There are often discounts out there to senior citizen and tiny children. Find out by contacting your nearest pool in Wiltshire. Please check the nearest Salt Water Pools in Wiltshire or Contact us to ADD IT. It's totally free! Traveling to Wiltshire? This is the right spot on the internet to discover places to swim in Wiltshire. Each day you are not swimming you happen to be losing precious time to enhance your skills a be a far better swimmer! No much more excuses!. Looking for Swimming Pools? Many of them belong to gyms or sport centers which also provide lessons. For Wiltshire and its vicinity, we're showing you all the registered Salt Water Pools in Wiltshire, some of them have no GPS coordinates and you're not finding them at the map. Are you on holiday and would like to maintain fit and healthful? 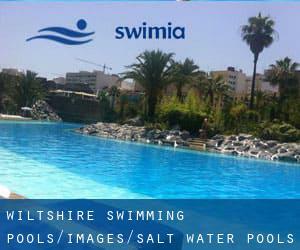 Swimia.com offers you the effortless and quickest way to obtain pool near Wiltshire. Holding an estimated population of 17.875, Warminster is one of the most important cities in Wiltshire. Check all of the Swimming Pool in Warminster and its surrounding area. It's difficult to visit Wiltshire without dropping by Trowbridge (with 36.922 residents). Presently Swimia is showing you all the Swimming Pool in Trowbridge and also the closest pools located in its vicinity. Let us tell you a secret to switch off while you are in Salisbury: just choose a Swimming Pool in Salisbury and plunge into the water! There's no more useful method. Swimming is actually a excellent idea to keep your body active during your visit to Chippenham (Wiltshire), or even if you are a local. 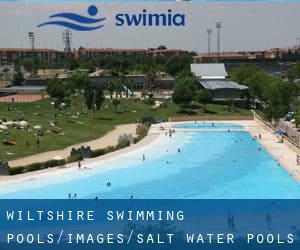 Swimia helps you to find your closest Swimming Pool in Chippenham. Hall Estate , Hoar Cross , England , UNITED KINGDOM (Postal Code: DE13 8QS). Swimmers like you reported 26 meters x 10 meters, Salt Water, Indoors. Phone number and e mail address are number for this Swimming Pool.